We recently asked for stories from people who have been blessed to have individuals with Down syndrome in their lives. Here are just two of the responses we’ve received. “When my brother Paul was born in 1969, someone looking at all the babies in the nursery noticed the sign on his bassinette: Golden Boy. Golden was his last name. The onlooker, noticing his blond hair, said, ‘What a perfect name!’ And it was a perfect name. As he grew from infancy into childhood he was a sunny child, happy to be with his parents and his brothers and sisters, full of life and fun. Paul is a special human being. He has Down syndrome. All his life Paul has loved attention from young ladies. He will greet strangers on the street saying, ‘Hi, girls!’ Often these strangers are kind enough to say hello to him but others just ignore him, not knowing how to react to this unexpected greeting. 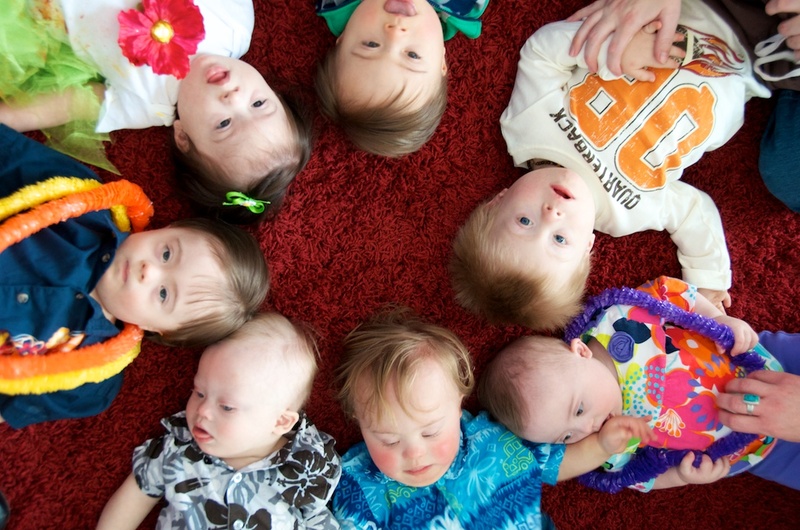 These stories are a great reminder of how a life with Down syndrome is #alifeworthliving. If you have a similar story of living with someone with Down syndrome, please consider sharing it by contacting us at lifelines@paprolife.org. The annual number of abortions has declined in Pennsylvania, bringing them to their lowest level ever recorded in the Commonwealth, according to figures released by the Pennsylvania Department of Health. The figures show that, in 2016, 30,881 abortions occurred in the Keystone State, down about three percent from 31,818 the previous year. 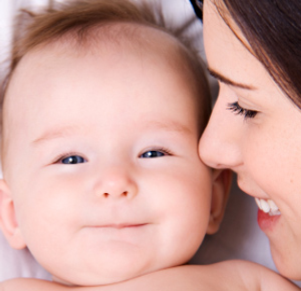 “The decline in abortions is good news for Pennsylvania mothers and babies,” said Maria Gallagher, legislative director for the Pennsylvania Pro-Life Federation, an affiliate of National Right to Life. “Our protective laws, scientific advances such as 4D Ultrasounds, and pregnancy resource centers around the Commonwealth are contributing to this encouraging trend,”Gallagher added. The Department of Health reports more than 80 percent of abortions in Pennsylvania occurred in four counties: Philadelphia (14,626), Allegheny (6,080), Northampton (3,042), and Dauphin (1,504). The figures indicate the largest contingent of women having abortions were in the age range of 20 to 24 years. 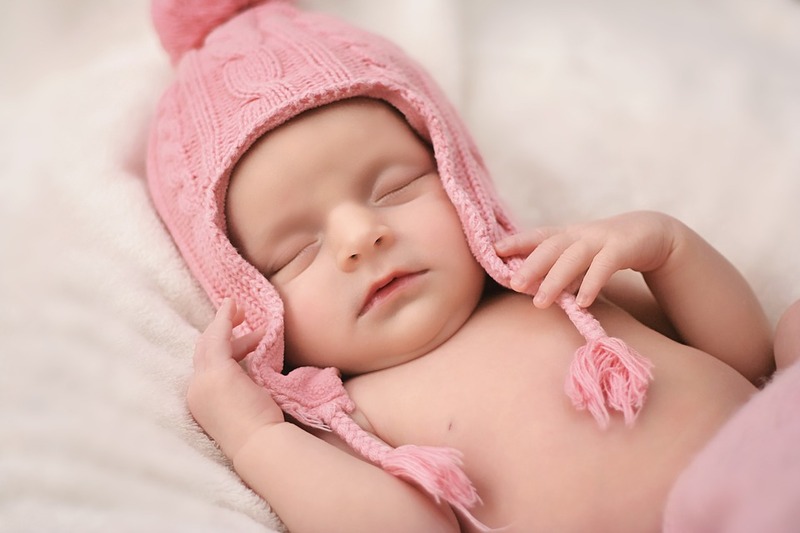 “Make no mistake—every single abortion is a tragedy, because it is the taking of an innocent, unrepeatable human life. Yet, Pennsylvanians can take great pride in the decline in abortions, which has been aided by the loving alternatives to abortion that exist in the Commonwealth,” Gallagher added. 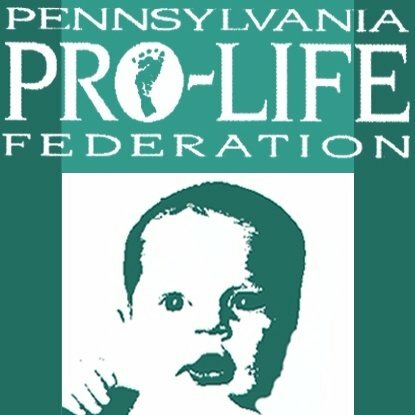 What Makes the PA Pro-Life Federation Tick? 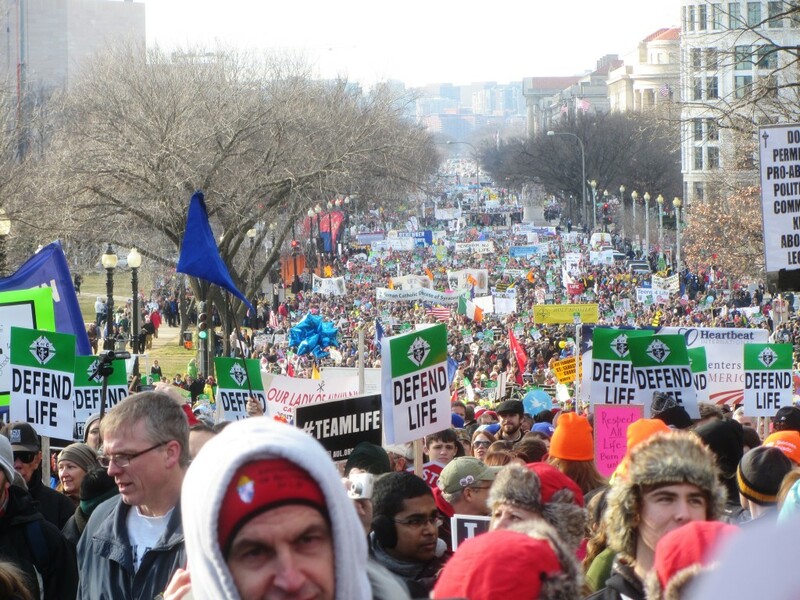 What makes the Pennsylvania Pro-Life Federation tick? What fuels the Commonwealth’s only statewide single-issue pro-life organization focused on abortion, infanticide, and euthanasia? Our small but dedicated staff works day in and day out each and every day to ensure that LIFE is at the forefront of every aspect of American life through education and legislation. But we would not be able to continue this life-saving work without the generosity of our members across the state, and we will never be able to fully express our gratitude to you for allowing us to be the voice for the voiceless. If you are a Federation donor already, or if you haven’t given your first gift yet, we need your help now more than ever! Just pick the best option for giving and make your donation today or tomorrow. The first option is through #GivingTuesday tomorrow, Tuesday November 28, 2017. Giving Tuesday is a global day of giving fueled by the power of social media and collaboration. Celebrated on the Tuesday following Thanksgiving and the widely-recognized shopping events Black Friday and Cyber Monday, #GivingTuesday has become a movement that celebrates and supports giving. You can participate in #GivingTuesday by donating online at https://fs20.formsite.com/pplf/form22/ or by texting “paprolife” to 444999 and following the instructions. Another way you can help restore our culture of life and spread the truth about abortion, infanticide, and euthanasia is through your Amazon shopping. Whether it is Christmas shopping, or regular shopping all year long, when you designate the Pennsylvania Pro-Life Federation Education Fund as your AmazonSmile charity, a portion of your purchase goes to the Pennsylvania Pro-Life Federation Education Fund. A third way to partner with us is through a permanent IRA tax-free charitable distribution. Everyone age 70 1/2 or older can direct charitable gifts totaling up to $100,000 per year from their IRA account without first incurring federal income tax on the withdrawal. Although these distributions will be free from income tax, they will not generate an income tax charitable deduction. This IRA charitable distribution provides eligible donors with an excellent opportunity to make a gift while they are still living from an asset that would be subject to multiple levels of taxation if it remained in your taxable estate. For more information regarding individual tax benefits, please consult a financial professional. 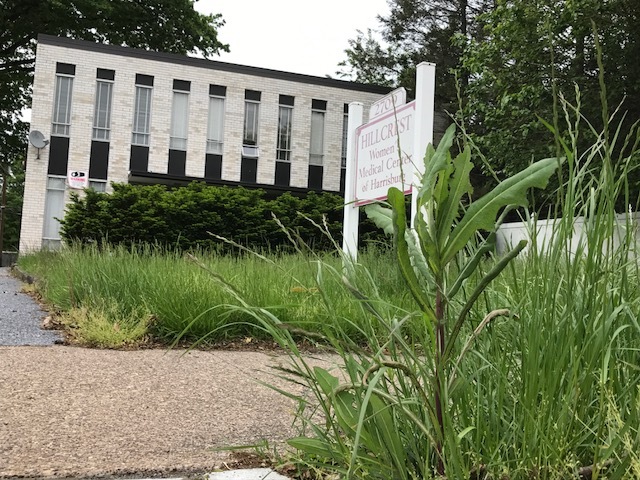 In the shadow of the state Capitol, a Harrisburg abortion center which has operated for decades has accumulated a myriad of health and safety violations. The revelations can be found in an inspection report for the “Hillcrest Women’s Medical Center” posted on the Pennsylvania Department of Health website here. The number and breadth of violations are truly alarming. No full-time person was in charge of operating the facility. No registered nurse was on duty to assist patients before and after at least 55 abortions had been performed. The facility failed to document the name and dosage of anesthesia used on a number of patients. In addition, Hillcrest failed to secure drug samples—a dangerous situation. A February tour of the facility revealed a number of outdated medication and supplies. The procedure room had swabs for sexually transmitted diseases that had expired 13 years before. Inspectors found needles and syringes in paper wrapping that had deteriorated and were yellow with age. Investigators also determined that Hillcrest violated the state Child Protective Services law. That law requires that employees who have “significant likelihood of regular contact with children in the form of care, guidance, supervision or training” must obtain three background checks: one from the Pennsylvania State Police, one from the Department of Human Services, and one from the FBI. The egregious safety violations at Hillcrest show the importance of Pennsylvania’s abortion center regulation law, which ensures regular inspections of abortion facilities. Pennsylvania simply cannot depend on abortion facilities to police themselves. 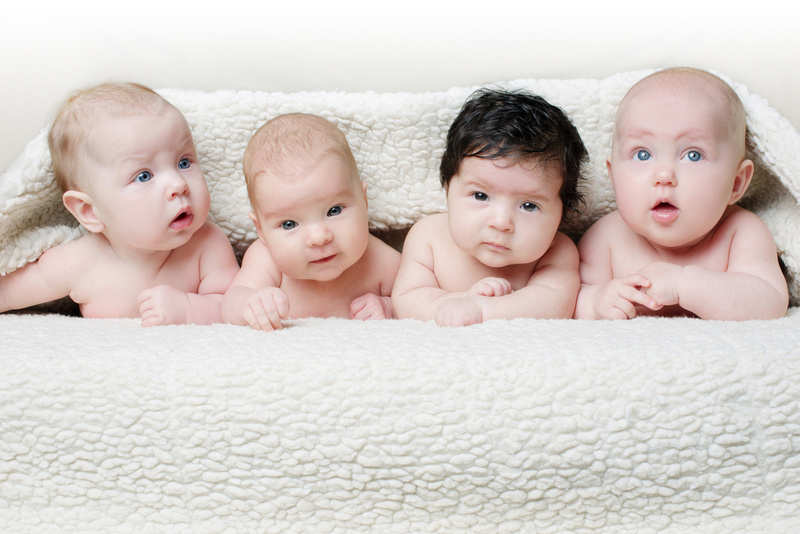 Good News–Abortion Totals in PA Drop to Record Low! HARRISBURG, Pa. – The number of abortions in Pennsylvania declined in 2015 to a record low—a welcome development for women and children in the Keystone State, according to the Pennsylvania Pro-Life Federation, an affiliate of National Right to Life. Statistics just released by the Pennsylvania Department of Health show 308 fewer abortions occurred in PA in 2015 compared to 2014. In all, 31,818 abortions took place in PA in 2015—the lowest number ever recorded in the Commonwealth. Pennsylvania women and children are also benefiting from the comprehensive counseling and life-affirming support offered by pregnancy resource centers, which provide everything from ultrasounds to life skill classes, and from diapers to daycare referrals for pregnant women and their families. “When women receive comprehensive support and affirmation, they are far more likely to choose life for their babies,” said Kevin Bagatta, President and CEO of Real Alternatives, Inc. The Department of Health figures indicate that abortion totals decreased in a number of counties, including Philadelphia, Dauphin, Lehigh, and York, helping to bring about the statewide decline in abortions. Troubling, however, is the number of repeat abortions. The figures show that in more than 47 percent of cases, Pennsylvania women who had abortions in 2015 had had at least one previous abortion and, in some cases, four or more prior abortions. Now that we are within 100 days of the November 8th general election, people are starting to pay more attention to the nation’s political campaigns. A key question on the minds of those who view sanctity of life as the most important issue is how incumbent legislators have voted on both pro-life and pro-abortion legislation. Thankfully, National Right to Life makes it easy for us. You can just go to www.nrlc.org, click on the Legislation tab, then on U.S. Senate Scorecard (2015-2016). There, you can view a comprehensive list of relevant legislation, along with the votes cast by each state’s U.S. Senators. The NRLC scorecard for the 114th Congress, combined sessions, shows that Pennsylvania Republican Pat Toomey voted in favor of a ban on late-term abortions—a ban which would protect unborn children and their mothers from the harm of abortion once the preborn baby is 20 weeks old. 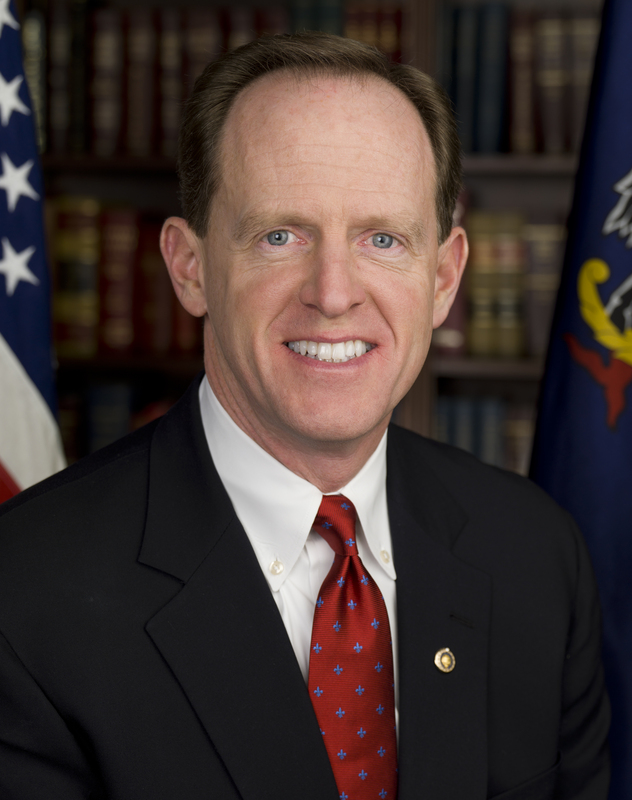 Senator Toomey also opposed the Murray Amendment, designed to provide one billion dollars to abortion operations, including Planned Parenthood. He also opposed the Collins Amendment to preserve federal funding of Planned Parenthood, which is the nation’s largest abortion operation. Senator Toomey supported passage of a pro-life reconciliation bill to defund Planned Parenthood and repeal anti-life provisions of Obamacare. In short, Senator Toomey scored a 100 percent pro-life voting record on the National Right to Life scorecard. With high-tech tools such as this scorecard, voters can make informed decisions about candidates running for re-election to Congress. To view a complete comparison on Senator Toomey and his opponent Katie McGinty regarding the life issues, please click here. A recent article in the Worcester county Maryland paper The Dispatch titled “Battle Waged to Save Trapped Cat from Euthanasia; National Group Sparks Letter Writing Campaign to Elected Officials” caught my eye. The article is about a cat named Oliver, who was part of the colony cared for by the local Community Cats Coalition. Oliver was trapped in the area, during an effort to rid the area of rabid animals, and now apparently awaits its fate with the county’s Animal Control Department. Oliver may or may not be rabid, so last week a group called Alley Cat Allies interceded with a letter to the Worcester County Commissioners urging them to allow the Animal Control Department to turn Oliver over to the local Community Cats Coalition organization to quarantine the animal for as long as it takes to ensure it is not rabid at its own expense and effort. After getting little in the way of response from the commissioners, shelter staff or Animal Control Chief Susan Rantz, Alley Cat Allies on Tuesday reached out to its vast membership to intercede on Oliver’s behalf and, as a result, over 56,000 emails were reportedly sent to the Worcester County Commissioners. Now, you may be asking why we’re talking about some random cat in Maryland, but my point is simple. If a stray, potentially rabid cat can get 56,000 emails, how many more emails, calls, etc. should the pro-life movement be able to generate for pre-born babies, and other vulnerable humans? The question is not meant to disparage the vast number of pro-life volunteers and staff who spend countless hours praying outside abortion centers, writing letters to the editor, helping pro-life pregnancy centers, or otherwise working to protect the most vulnerable among us. Truly, these volunteers are on the front-line of the movement, and are its heart and soul. Rather it is meant as a challenge to all of us. If a cat can get that kind of response, we should be able to get an equal, if not greater, response for pre-born babies. Surely the lives of pre-born babies are worth more than that of a cat (as much as I love cats). We need to see this response for Oliver as a challenge to all of us…is there one more thing we can do to protect those who can’t speak for themselves? Is it spending an extra hour per week praying at an abortion center? Maybe it’s forwarding that “call to action” email we received to ten more people (after answering the call to action ourselves of course). Perhaps it is that “thank you” call to your pro-life legislator after he or she votes the right way on an important bill. Whatever it is, each of us needs to consider what that “one more thing” may be, and then put that plan into action. A cat’s life doesn’t depend on it, but the life of a pre-born baby just might!!! It is always interesting when the rhetoric of abortion advocates meets reality. Consider the abortion rhetoric “her body, her choice”. Abortion advocates use this rhetoric much as today’s teenagers use the word “like”—indiscriminately, and reflexively. Occasionally though, the fact that there is a second person impacted, when an abortion occurs hits home in a way that cannot be ignored. Such was the case in Wellsboro PA recently when 25 year old Danielle Reddig was arrested and charged with multiple drug charges including drug delivery resulting in death and involuntary manslaughter. The victim in this case was her pre-born son Collin, described as “a beautiful, handsome little guy” by deputy coroner James Daugherty. Due to his mother’s repeated drug use while Collin was in the womb, Collin died a little more than an hour after he was born by emergency cesarean. The autopsy lists Collin’s cause of death as maternal drug use. Prosecutors note repeated positive tests for opiates, codeine, and morphine in Reddig’s pre-natal urine test, as evidence she used drugs throughout her pregnancy. Now, if an unborn child is “just a bunch of cells” and not really a person, as abortion advocates try to pretend, shouldn’t Reddig have the “choice” to do whatever she wanted to her body without regard to her son? However, as prosecutors in this case, pro-lifers, indeed anyone who has ever seen an ultrasound image knows, the choices Reddig made affected a second life—Collin’s life—thereby nullifying her right to do whatever she wanted. As pro-lifers, all we can do is pray that the loss of her son is the wake-up call Reddig needs to turn her life around. With a lot of prayer and support maybe someday she can use her loss as an example of the illogic of the “her body, her choice” argument. The long-awaited sequel to the cinematic classic “Finding Nemo” tells the story of one brave fish’s quest to find her parents. 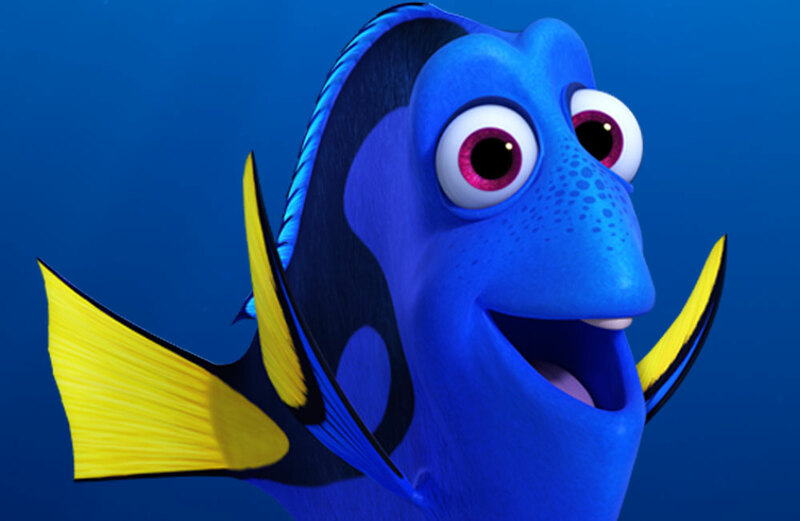 Dory suffers from short-term memory loss. But at the beginning of the movie, we see her loving parents are very supportive of her and celebrate her every accomplishment. This brought to my mind a couple of key points. One is how too many in the medical community often discourage parents whose unborn children have been diagnosed with disabilities or difficult health problems. It has been reported, for instance, that the abortion rate for a Down Syndrome diagnosis is 90 percent. Unfortunately, too many doctors fail to offer encouragement to parents who have been given a challenging prenatal diagnosis, focusing on the hardships rather than the blessings. Abortion activists demand exceptions in abortion restrictions for “fetal anomalies,” which is a euphemism for disabilities or medical problems. But, just because someone is handicapped in some way, that does not make them any less human. In fact, caring for that individual, showing compassion to her, can actually make us, in a sense, more human. Also noteworthy is that a character who tries to help Dory–Hank the octopus–also has a disability, in that he has one tentacle missing. Yet, he proves very adept at moving himself–and the story–forward. The other thought that crossed my mind was on the other side of the spectrum, the elderly. Someone who has been diagnosed with dementia is also deserving of our protection–especially from those who would have that individual succumb to euthanasia or assisted suicide. Kudos to the creators of “Finding Dory” by celebrating true diversity–the diversity that comes from those who are differently-abled. May our children learn the movie’s life lessons and carry them on throughout their lives.